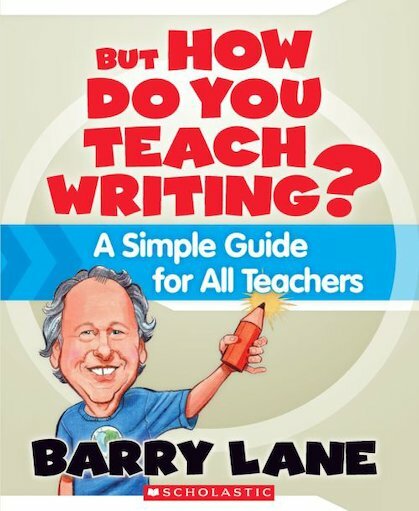 Buy But How Do You Teach Writing? Use Rewards for But How Do You Teach Writing? Packed with practical ideas, teachers and students can try instantly and experience immediate success with writing. The book is divided into to three parts: Out of the Gate contains easy ideas to help you get started; More Reasons to Write shows you how to teach across genre, both fiction and non-fiction writing; and Refining Writing addresses everything you need to know about revision, grammar, punctuation, and assessment.